It’s beautifully serendipitous, and perfect inspiration for a bolt to the airport an hour and twenty minutes in. 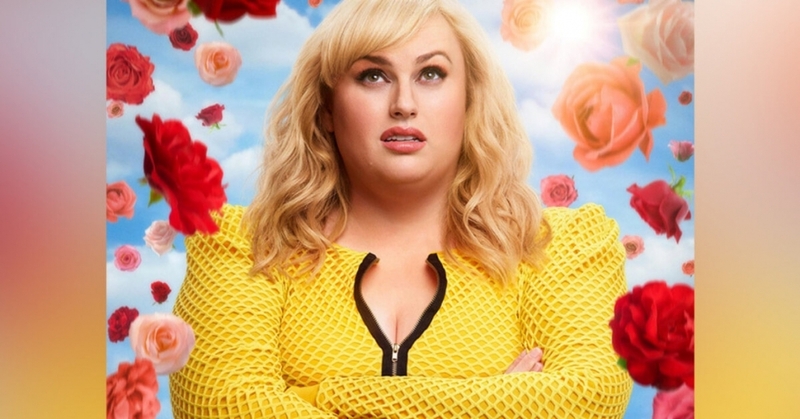 Netflix’ self-deprecating new comedy Isn’t it Romantic is trying to poke a hole in that formula. Natalie (Rebel Wilson) lives in New York, disenchanted by love and the unrealistic ideals sold to us in the movies. Although her city is the backdrop to many cinematic love stories, Natalie doesn’t fit the mould of the ‘billboard girls’ who get the guy, feeling largely unseen by the men in her world. After a subway accident, Natalie wakes up in hospital only to discover she’s trapped in her own real life rom-com. 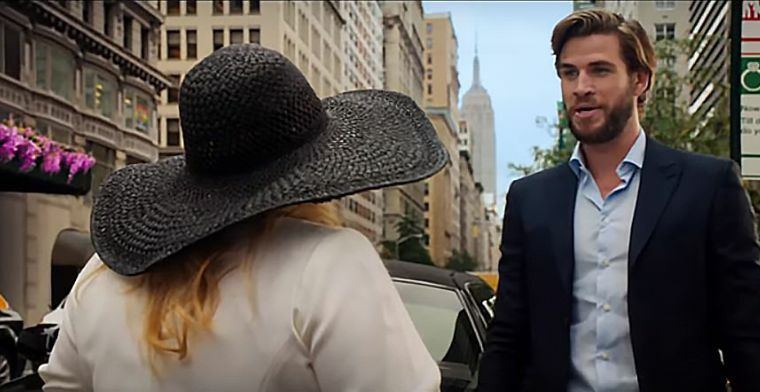 Above: Liam Hemsworth and Rebel Wilson star in the spoof rom-com. Isn’t It Romantic hits at all the chick-flick trends: unusually clean streets, the gay best friend, corporate female nemesis, pop-soundtrack breakdown, and change-room montages. Liam Hemsworth even cranks up his Aussie accent as ‘Blake’, hoping to add some exotic charm. It all makes for a very easy watch, and allows a story that essentially follows the romantic comedy path to laugh about the predicable world it finds itself in. There are moments of depth, as Natalie realises what ‘true love’ really means and the importance of close friends, but Liam’s gaudy accent prevents any seriousness from lasting too long. The real take-away from Isn’t it Romantic is that moulds are made to be broken, and that if we look a little closer, perhaps our lives are more ideal than we thought. Isn’t It Romantic has some mild coarse language and adult themes, but is good for a girl’s night in.